We get alot of questions from folks not familiar with purchasing downloads or ordering online. This page can help you. Though we will try our best to help you, if it is software issues or if you are unfamiliar with downloadable purchases, we suggest asking friends or family for technical assistance and who can walk you through the process. We have given some software suggestions, please use at your own risk. You will need an audio player software to listen to your mp3 download. If you do not have this on your computer, phone or tablet, here are some popular free softwares to download, instructions on those websites. When you download your mp3 or pdf file on your computer, there is a designated folder on your computer that your browser will store these files inside (your browser is the program you use to view files on the internet, e.g. Firefox, Chrome, Internet Explorer, Safari are all browser). So you simply have to find this folder. 2. How do I listen to this on my ipod/tablet/iphone/computer? On a computer, once you download the file, you should just be able to double click the file to open it, and your default audio player will open and play the file for you. For ipods, tablets and iphones, download the file, then open the files within your audio players. If you have trouble because these devices are new to you, we suggest getting help from The Apple Store, or other outlet to show you how to play audio files on your device. 3. I'm having trouble on my iPad or iPhone. We have discovered that some customers have trouble downloading audio files on iPads and iPhones. What seems to happen is they click the link, and instead of downloading the file, the iPad wants to play the mp3 file. We have done extensive research for a solution, the only solution we have discovered, is that the files need to be downloaded to a computer, and then transferred to an iPad or iPhone. We apologise for this inconvenience. 4. How do I transfer your mp3 files from my computer to my iPad or iPhone. 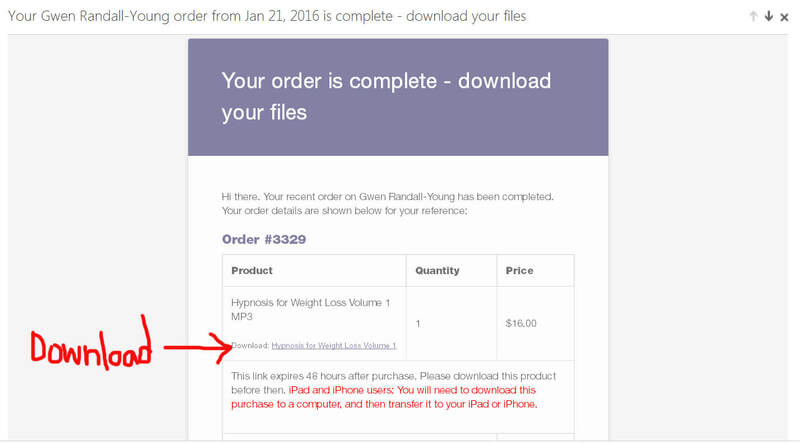 If you need help with figuring out how to transfer our mp3 files from your computer to your iPad or iPhone, here are some helpful instructions we found online. Alternatively, the Apple Store is wonderful at teaching people these kinds of things and we highly recommend contacting them to walk you through this. 2. Find the mp3 file you saved to your computer in the pop up screen that appears, and click “open”. This will add the file to iTunes. 3. Next, connect your iPad or iPhone to your computer with the USB cable. Now you are going to “Sync” the iPhone/iPad to your computer within iTunes. 4. You should see a little icon of your phone or ipad at the top left (beside the music notes, film strip, and monitor icons). Click that little icon. 5. A menu will appear on the left and list of things under the heading “Settings will appear”. Click on Music. 6. After clicking this, on the right you should see a checkbox beside the words Sync Music. Click the checkbox and choose if you want all the music or I believe it gives you a choice to choose specific songs. 7. The click the “Sync” button, lower right of the screen. And I believe that should transfer it to your iphone or ipad (you have to do the same process for each). If you are clicking the link within the receipt email and it isn’t working, it is likely that your download link has expired. All of our links expire 48 hours after purchase. If you need us to re-send the link, please contact us with your name and order number and we’ll help you out. Your browser is set to block downloads (your browser is the program you use to view files on the internet, e.g. Firefox, Chrome, Internet Explorer, Safari are all browsers). Your email program is blocking links. Some email programs have strict security settings, blocking images, links, downloads. Check the settings. 6. 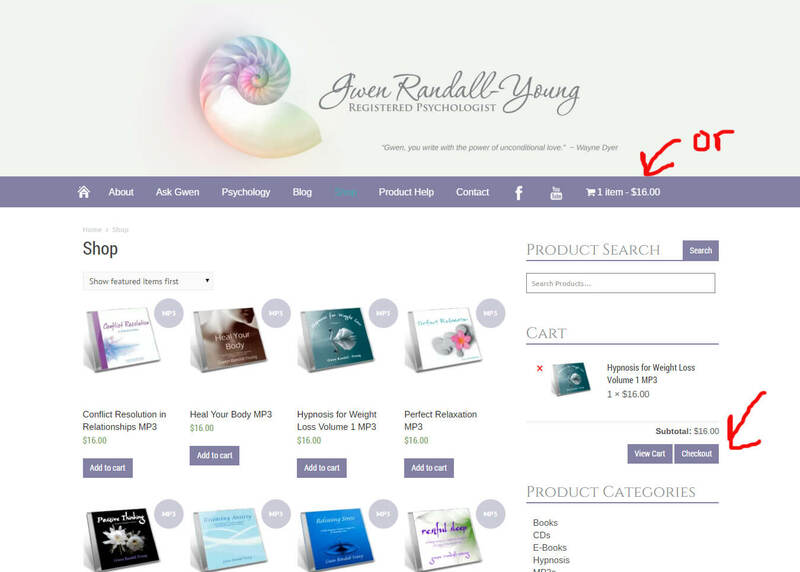 How does our online store work? We want your buying experience to be a good one. If you are new to purchasing downloads or just want more information about purchasing mp3/pdf downloads, please read below. 2. Pay for your order through our shopping cart. 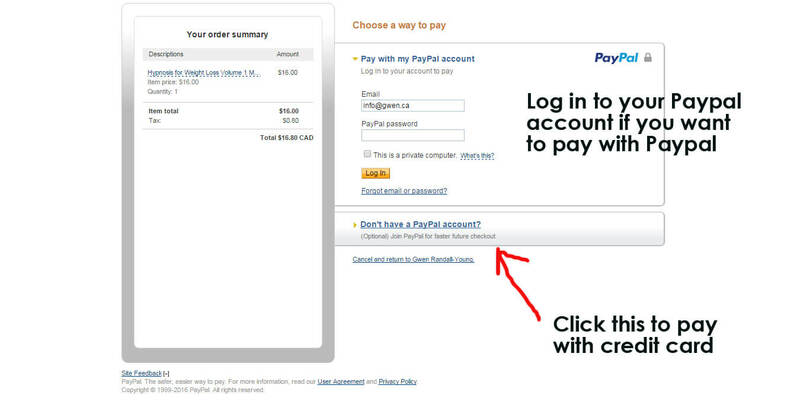 Payments are made through Paypal’s secure website. A Paypal account is NOT REQUIRED . You can pay using a credit card or you can use your paypal account. 3. 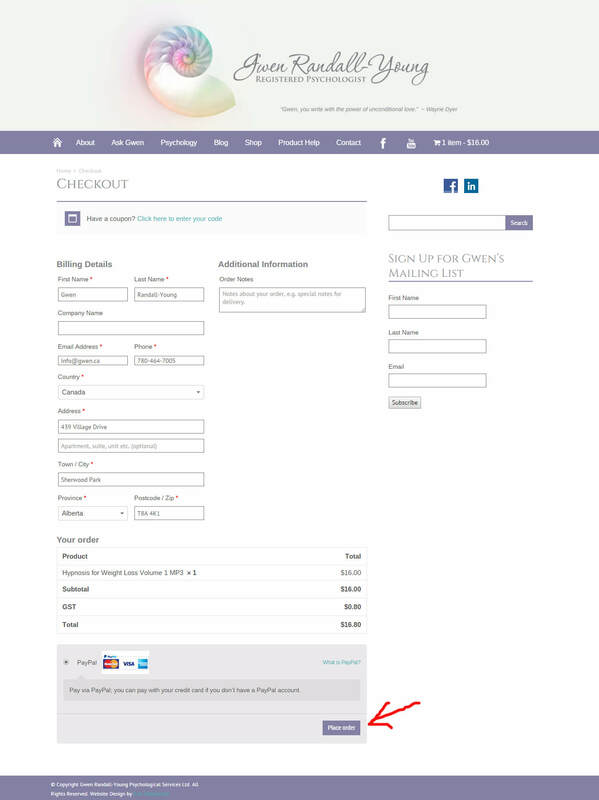 After payment, you will be redirected to a page with links to download your purchase, as well as receiving an email receipt with a link to the download. 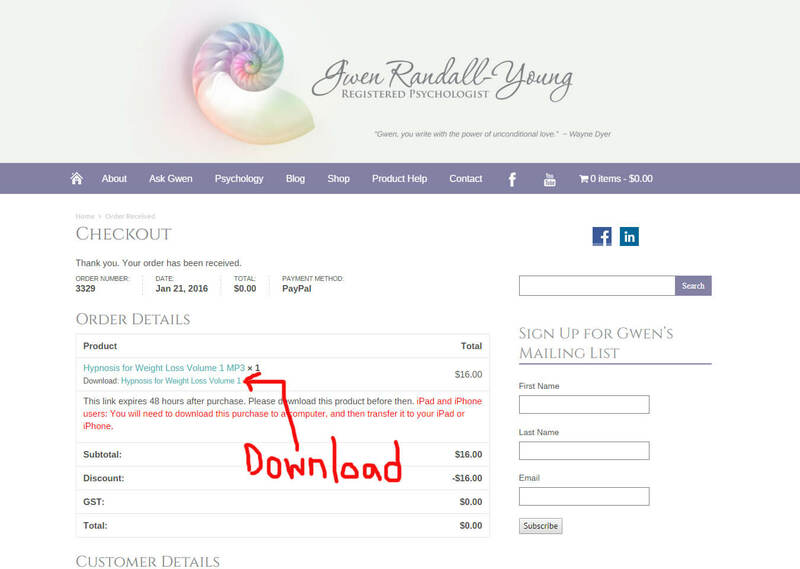 Links expire 48 hours after your purchase, so please download your purchase before then. If you purchased physical items like CDs and Books in your order, we will mail these via Canada Post. Note: MP3 and E-book downloads are large files. You are downloading a high quality full album (MP3) or a whole book PDF file (Ebook). MP3 titles are ~50 MB files, and Ebooks are < 1 MB. Dialup internet connections can work, but will take time to download and run the risk of the server timing out the download on your end or our end. We will assist you if you have questions about this.